Mike Kekich and Fritz Peterson switched entire lives – including wives and kids – after one fateful barbecue. 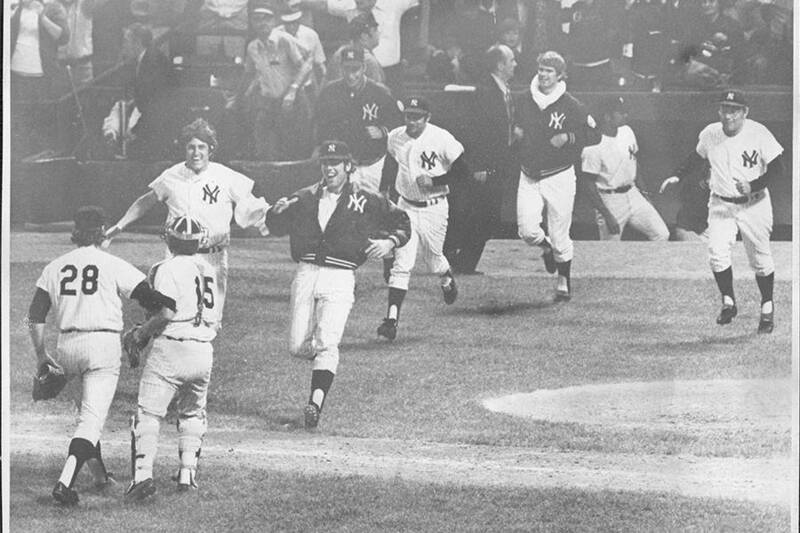 New York Post Archives/Getty ImagesFritz Peterson and Mike Kekich, run onto the field during a Yankees game. 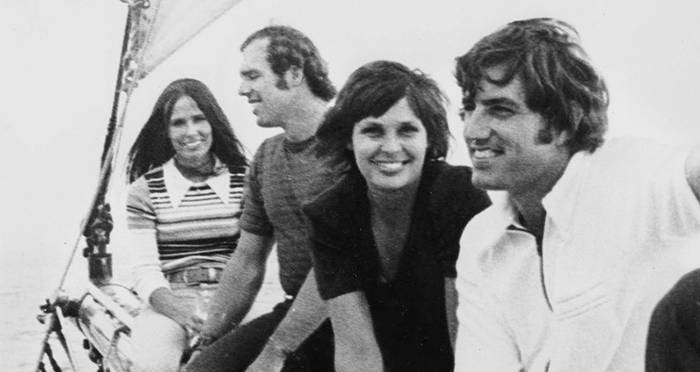 To former Yankees pitchers Mike Kekich and Fritz Peterson, it was a simple and sensible thing. To the country it was a scandal of epic proportions, the likes of which had never been seen before. It started innocently enough on July 15, 1972. New York Post sportswriter Maury Allen invited Fritz Peterson and his wife Marilyn over for a barbecue at his New Jersey home to talk about the Yankees. Peterson asked if he could bring along his friend, fellow Yankee Mike Kekich, and his wife Susanne. Of course, Allen said. The more the merrier. After the barbecue, the Petersons and the Kekiches decided to continue the evening and head over to the local Fort Lee Diner. 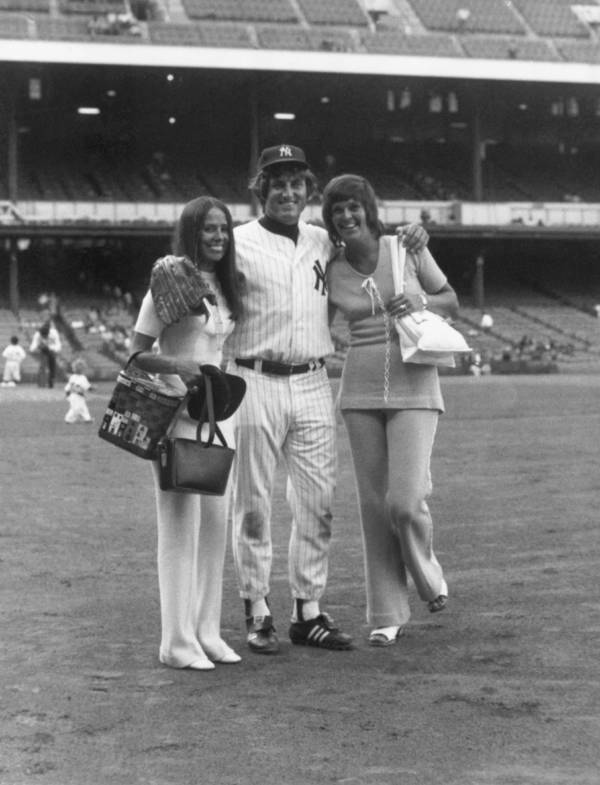 New York Post Archives/Getty Images Fritz Peterson stands with current wife Marilyn Peterson (right) and future wife Susanne Kekich, then wife of Mike Kekich. Before long, the four realized that they wanted to spend more than just a few dinners with each other’s spouses. Rather than force their wives to move, they decided to move instead. Almost overnight, they had switched not only wives but entire lives, poodle and terrier and all. Then, all that was left to do was tell the world about it. Peterson first went to Maury Allen and asked him to write about it, hoping he “wouldn’t make it sound too dirty.” After all, as Peterson said, there was nothing “smutty” about it. It was simply what was best for everyone. Eventually, however, they decided to tell the public themselves in the hopes that it would clear the air. New York Post Archives/Getty ImagesMike Kekich with his current wife Susanne. 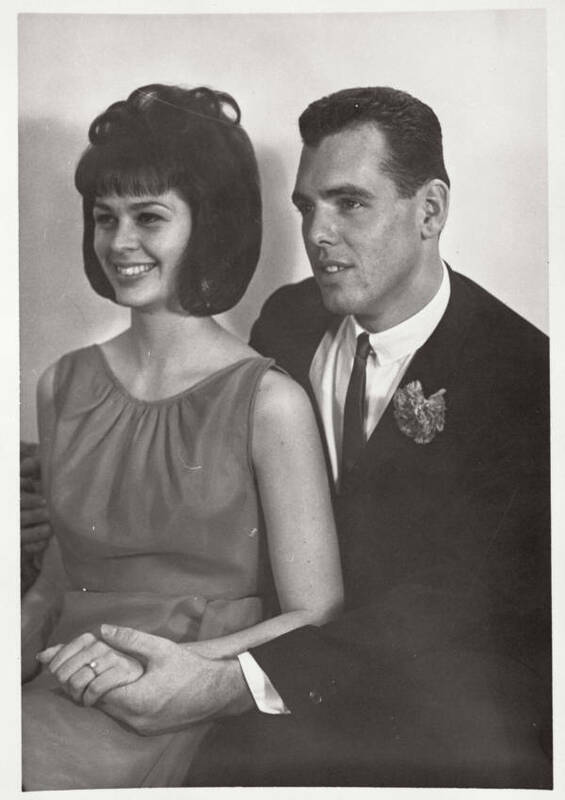 Photo was taken shortly before their wedding in 1965. In separate press conferences, the players discussed their unconventional arrangement and their hopes that the public would understand. Whether the novelty of such a scandal died down, or the public found a more exciting one, the hype around Mike Kekich and Fritz Peterson was soon over. For several years, both couples lived in relative quiet, assuming each other’s daily routines. It seems that all these years later the backward fairytale the two couples lived in may finally have ended for one of them. Fritz Peterson and Susanne Kekich married, and are still happily together today, but Mike Kekich and Marilyn Peterson have parted ways. The two players who were once roommates during road trips haven’t spoken in 10 years, possibly more. While Peterson happily speaks about his interesting past, Kekich has not given an interview in several years, and is “panic-stricken” over the thought of the story being turned into a movie. Talk of a film has been circulating since 2011. Next, check out the guy who may be the worst husband ever. Then, see the raw sewage that spilled onto Dodger Stadium’s field during their spring training game.